Asmadi Games donated to our Play-to-Win event! Asmadi Games is helping SafePlace with this Play-to-Win donation! Who loves pandas? Everyone. 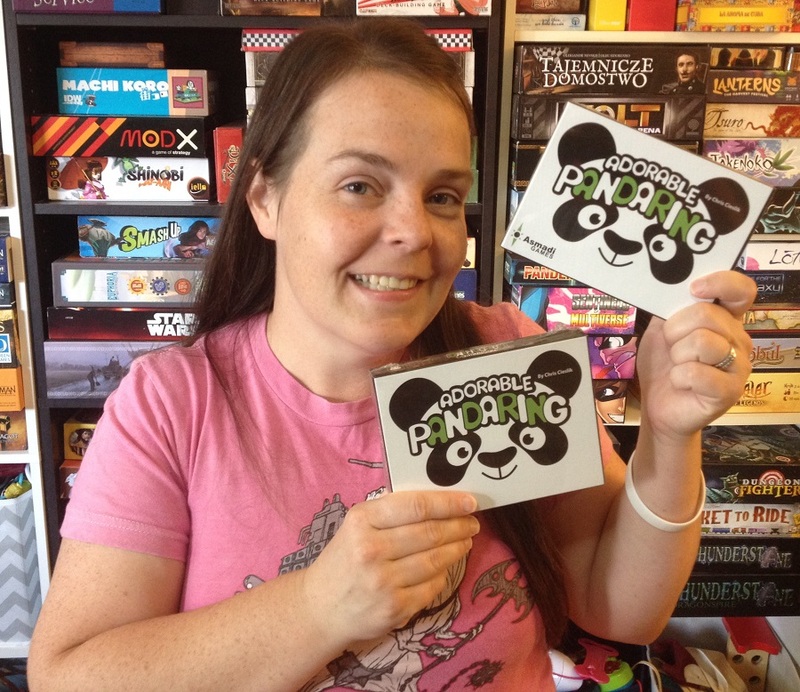 And who wants to play Adorable Pandaring? Everyone. So come on out and play this game with ever changing winning conditions, because you could win a copy!